2018 has, sadly, been another year of big losses across all manner of fields and industries. It is a fact of life that there will never be a year where we won’t be saying goodbye to incredible talent in one form or another – and in 2018, we once again lost some truly genuine visionaries and much-loved public figures. Before we head too deep into 2019, let’s take a moment to honor some of those who passed away over the past twelve months. The Queen of Soul passed away mid-August, leaving behind an immeasurable musical legacy – the likes of which we will never see again. Has one individual done more for modern popular science than Professor Hawking? It’s hard to say – but the immensely talented and charismatic physicist sadly died in March this year. Marvel’s most famous face and the creator of so many superheroes and villains left us in early November, in a year where the comics brand saw some of its biggest movies hit the big screen. O’Riordan, lead singer with The Cranberries, passed away towards the start of the year, having been found in London towards the middle of January. She was 46. 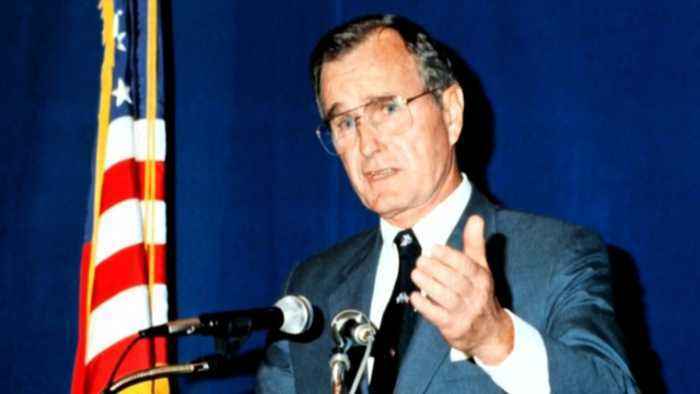 One of the most iconic Republican Presidents of the modern age, the former US Commander in Chief passed away towards the end of November. 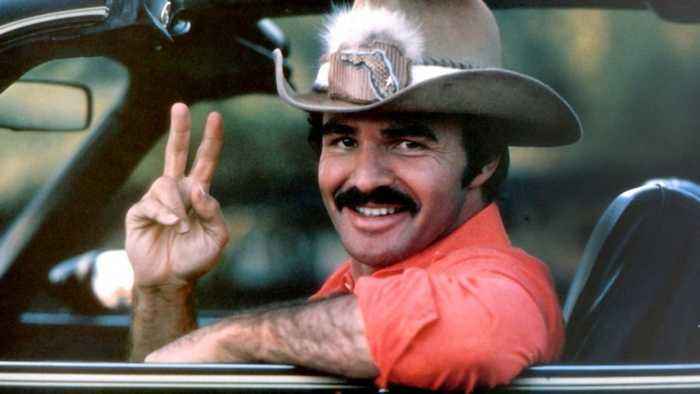 If you didn’t know him for his maverick acting chops, you certainly knew him for the moustache! The movie icon sadly bowed out in September. 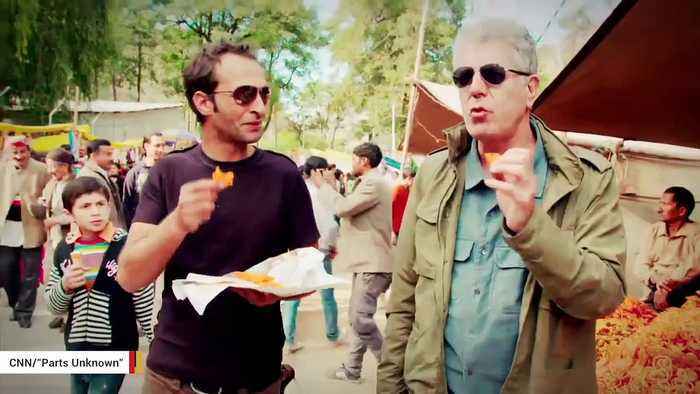 Culinary writer and traveller Anthony Bourdain passed away in June this year – leaving behind incredible volumes of publications and broadcasting alike. His death was ruled a suicide. Credited with crafting some of the most imaginative science fiction and children’s novels of the 20th century, Ursula K Le Guin passed away at the head of the year, towards the end of January. 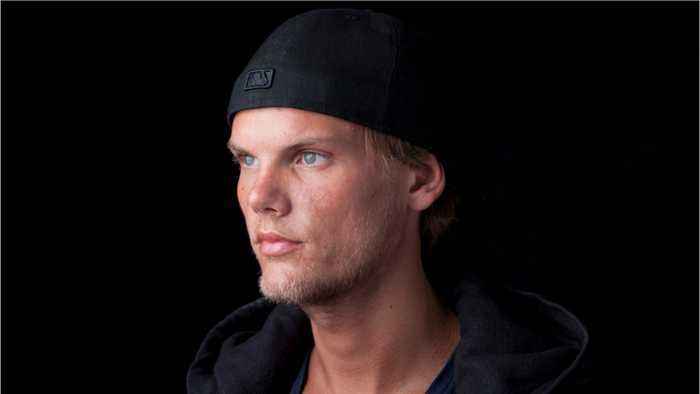 One of the most surprising celebrities to have left us this year, Swedish DJ Tim Bergling – known to millions as Avicii – died from self-inflicted injuries at the age of 28. 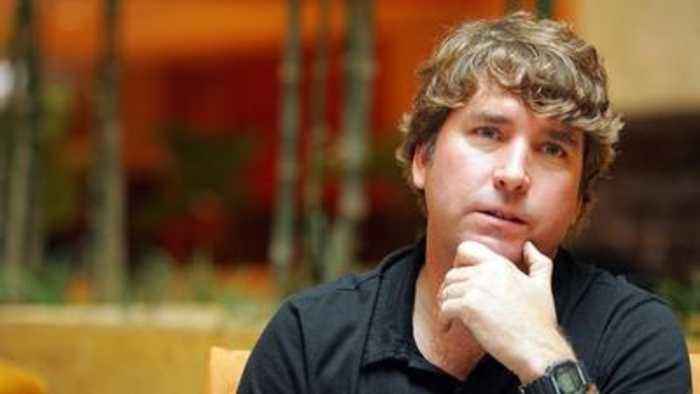 After a relatively short battle with ALS, SpongeBob Squarepants creator Stephen Hillenburg sadly passed away at the age of 57 in November this year. There are – of course – many, many more talented and wonderful people who have left us this year. Let’s make sure to take a moment to remember them before 2019 gets underway. 2018 was another banner year for Florida Man, as well as Florida Woman and Florida Critters. Here&apos;s a look back at those Florida news stories that had people shaking their heads in 2018.